Thomas, great article. I know you're gonna get a lot of bull from a bunch of 'Uncle Bobs' but hey. I have a ccorrupted XQD card (64GB Sony by the way) ON MY DESK, to remind me to always use a backup card. I always do, shoot Nikon. I have actually turned down second shooters who had cameras with just one card. To anyone who's gonna argue my point, you really don't have to do this at all. I'm really not telling you guys what and how to do your job. This is simply how I DO IT. Does Sony actually make their XQD cards? Or are they relabled third party cards? I would stick to cards made by card/memory makers and cameras and lenses made by camera and lens makers...but that's me. I retire cards regularly and put the old ones aside for emergencies, I am surprised that you have had so many cards fail but I don't know how / what you shoot. I am continually amazed by arrogant writers on this site insisting that readers DO SOMETHING! I have a Sony, a Panasonic, and an Olympus digital camera—all of ’em have a single memory slot. I believe in quality over quantity. People spend all this money on their cameras, then go and spend pocket change on the cards. Having two cards slots is great, only if both cards are reliable. One key thing I stay away from is any card that requires a microsd adapters. I've had times where I thought I lost a day worth of photos, only to find out the adapter went bad. Keep in mind this was samsung branded! I learned my lesson with that! Great article OP. If someone can afford dual card slots, it's definitely the way to go. Better safe than sorry! But starting with quality cards should be a no-brainer! I've been shotting digital for the past 15 years, of which a number of years professionally and I've never lost a single image due to data corruption or a bed card. Perhaps I'm lucky. You are absolutely correct. Some cameras (looking at you Cannot 5D Mark III) are very seriously hampered by it. I shot film, I always had 2 bodies with me. Now with digital its the same, 2 bodies, two flashes. I carry back up cards as well, just like in the old days when I carried more film than I needed. But nothing is perfect. I once worked in a lab and the power went out and we had to crank the film out by hand. The unforeseen can always happen, that's life. You reduce the risks as much as you can but you cannot eliminate them entirely. To me, with so many pro cameras offering dual slots, I think there *could* be some E&O exposure if you used one slot and your card corrupted. For my own work or nickel-and-dime client work, I would chance one card, but certainly not for anything more significant. 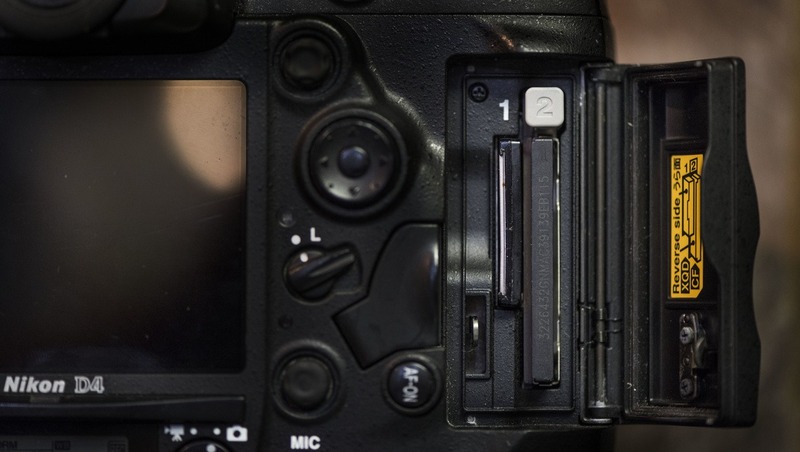 Yikes, I've shot hundreds of thousands of images since 2004 and never thought to use a dual card slot. 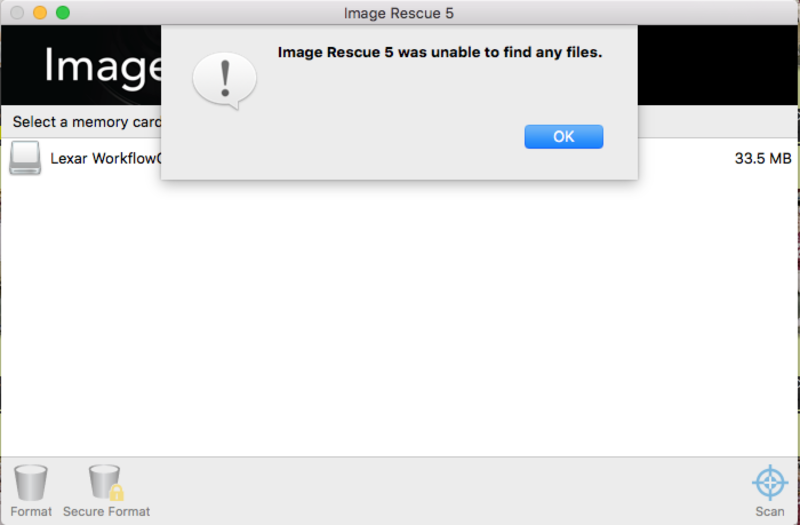 I did have a card failure one time but I simply used a rescue disk program to retrieve the images. 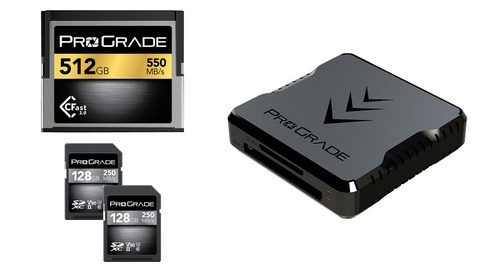 On any trip I will unload my memory cards onto my computer and SSD drive every night. I also never delete images in camera and always format the memory card after placing it back into the camera. Instead of using 'twin card slots' as the Northrups and the articles author says..
Then if you lose a card (2GB,4GB) you haven't lost the whole day. My first digital camera was an Excellent Fuji S2 DSLR, a 1GB micro drive card was $99 (on sale) that was probably 2002/3 In that time, 15 yrs or so I've only lost one card, a micro drive, as it was in my pocket when we went into the sea.! Since then not one CF or SD card has failed. 2001 Nikon D1 professional body -- one slot. It wasn't until the D3 that the two were offered up. I've shot well over 1 million images on those D1 and D2 series cameras, and truth be told, I can't ever remember loosing ONE image on 4 of those bodies. So the one card slot thing is getting old now. If not for the fact that crappy pro-sumer models have stated adding two slots for people insisting on making movies (of all things) on DSLR bodies instead of using an actual video model, who knows where we'd be. If you're having memory failure at these rates, I'd suggest rethinking your entire workflow and buying habits. The numbers <> failures just don't support all of this hype. My only beef here is, these body makers can't start charging over 3K with such limited feature sets. It's frankly insulting we...as the general public should see value for the money here. ...and the guy up the page a bit has had a dozen cards fail. I had a couple fail in the early 2000s but they were Lexar, and really spendy! 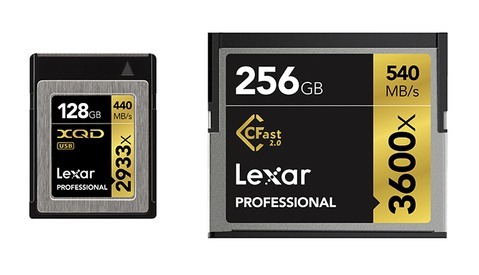 Since then the tech has improved so it would be safe to use lexar again but why change? I have lost a few cards, physically misplaced them. Usually they showed up but a few were gone forever. Are you trolling us? Because this is how you troll us. 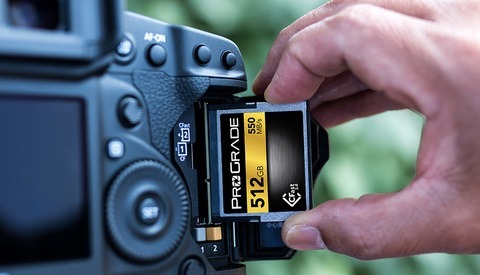 If you are going to publish an article like this please designate this as "Opinion: Never Shoot Without Dual Card Slots"
This brings to mind my wedding photography days. I carried 4 Rolleiflex cameras. I shot every important photo on 2 cameras and alter shots on all 4. Don't do X because of Y...engage.